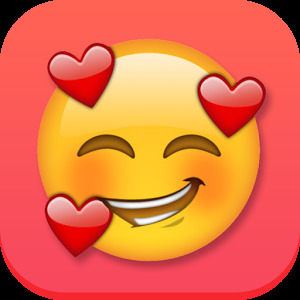 Emoji Maker Pro: Moji Fun! 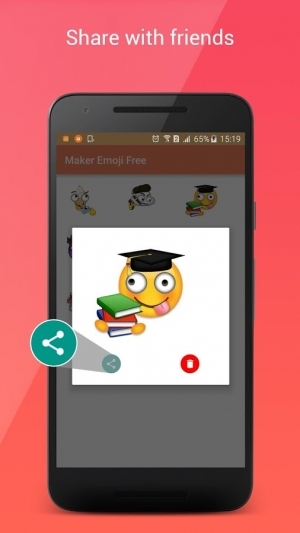 Emoji Maker Pro is your own personal emoji editor. 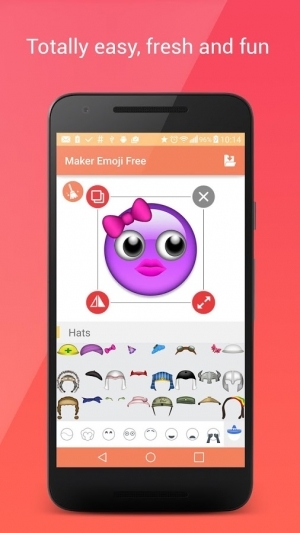 – Fully Customizable, pinch to resize, move, flip and more. 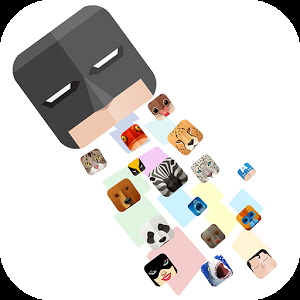 – Save to gallery and edit existing designs. 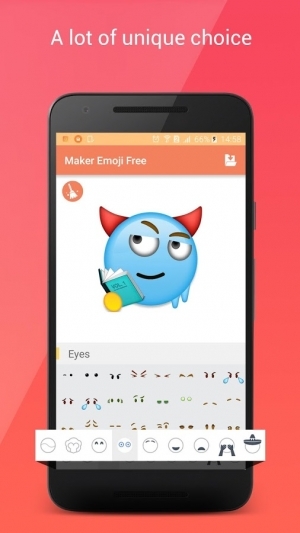 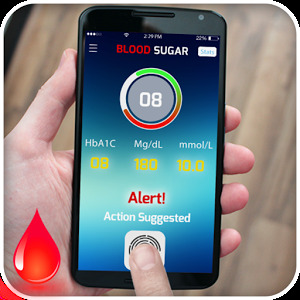 – Send in most apps as emoji or sticker size. Even if you donnot know how to draw, you can still easily create your own emoji cartoon avatar by combining various face parts. Browse from a huge moji library designs and put them together with Emoji Maker Pro – Moji Fun!